Evolution is an ongoing process, as Charles Darwin famously argued, and so, as would be expected, the English language has undergone radical change since 1859 when Darwin published Origin of Species, which still resonates mightily. For the modern-day reader, his convoluted Elizabethan prose and antiquated vocabulary is a heavy load. 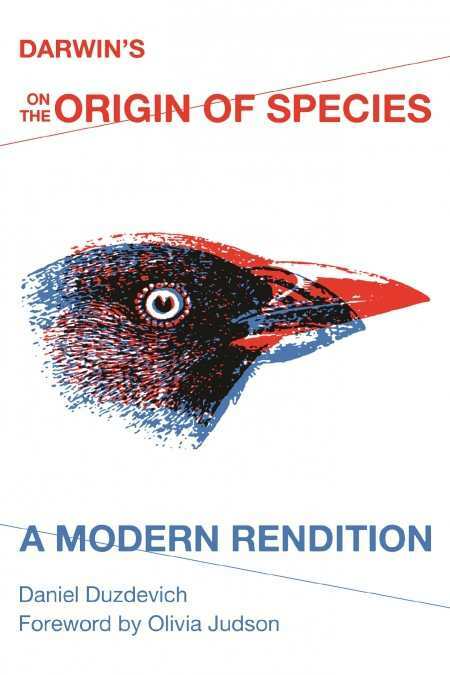 The modernized version provided by Daniel Duzdevich, a doctoral student of biology at Columbia University, doesn’t meddle with Darwin’s theories or basic exposition and so his edited Origin remains a weighty trek, but he has made the way a lot smoother.